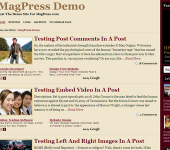 Woodpass is a wood, nature and paper style responsive magazine WordPress theme. It had premium features options such as 650+ Google web fonts, advertisement, slider, schema seo markup and many more. The theme also compatible with BuddyPress, Woocommerce and BBPress plugin with additional mobile friendly with all mobile devices. 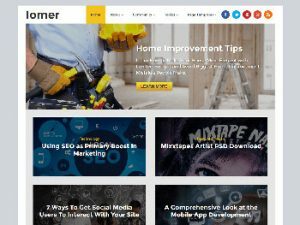 Need more wood and nature style WordPress theme?, check out here for more. Hi! No page like “Nothing Found” , just empty page. Please fix it! TY. make sure you save your permalink in wp-admin->settings->permalink. where do i turn off the “related posts” at the end of the article?